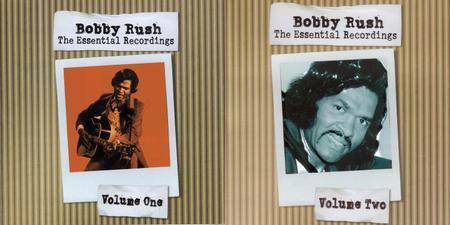 The Louisiana-born singer Bobby Rush performs his bluesy R&B over a 1980s-sounding background of keyboards and electronic drums on this retrospective of some of his best-known recordings. On raw roadhouse classics like the "Candy Man"-inspired "Handy Man," "Talk to Your Daughter," and a laid-back cover of Al Green's "Take Me to the River," Rush shows why his contemporary sound has made him a perennial underground R&B favorite in the decades since his recording career began in the '60s. 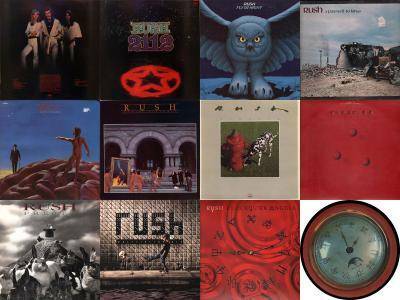 HDTracks proud to celebrate the legacy of Canadian rock trio Rush with three separate five-album sets which together spans their entire historic Mercury Records recording career. 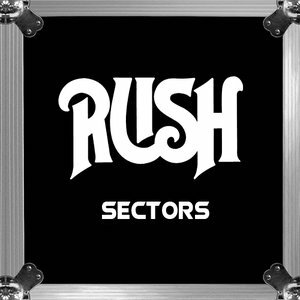 Each sector contains five of their fifteen Mercury albums in chronological order. 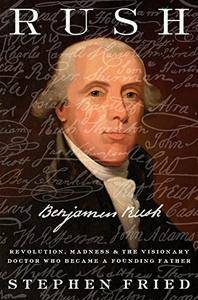 In addition, each volume includes a booklet with unpublished photos, original album lyrics and credits. Mastered by Andy Van Dette from Masterdisk from the original masters through analog console, equalizers and compressors before being recaptured at 96kHz. 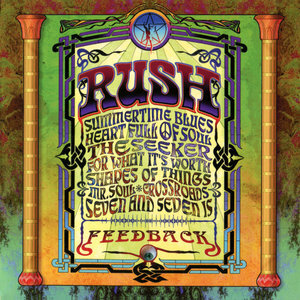 "Feedback" is a cover album by Canadian rock band Rush, released in 2004. It was their eighteenth studio album. The album features eight covers of songs that were influential for the band members during the 1960s. 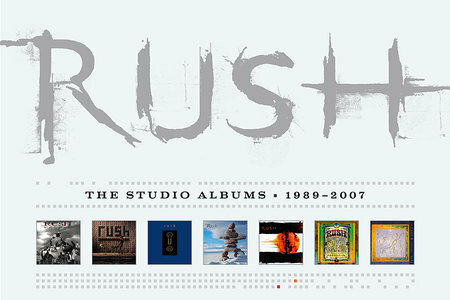 The album marked the 30th anniversary of the release of Rush's debut album. This is the first time that this must-own set is being offered together as a hi-res download. It features the following studio albums by the legendary Canadian trio: Presto, Roll The Bones, Counterparts, Test For Echo, Vapor Trails, Feedback and Snakes & Arrows. The band is one of the most successful rock groups of the 70s and 80s with 24 Gold and 14 Platinum records. Mastered by Andy Van Dette from Masterdisk from the original masters through analog console, equalizers and compressors before being recaptured at 96kHz. While virtually unknown in the U.S., pop singer Jennifer Rush achieved superstar status as an expatriate in Europe, selling millions of records and releasing a string of hit singles notable for their booming, dance-rock arrangements and Rush's powerful voice. She released a series of songs that made her a star in Europe, including "Into My Dreams," "Come Give Me Your Hand," "25 Lovers," and "Ring of Ice." 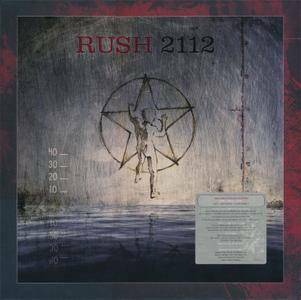 In 1985, Rush scored a massive European hit with "The Power of Love," which became one of the longest-running chart-toppers in U.K. history. She continued to retain a large European following throughout the rest of the '80s and '90s, collaborating with writers such as Desmond Child and Diane Warren and performing with high-profile acts like Michael Bolton and Placido Domingo. Despite selling millions of albums abroad, most of her albums have not been released in the U.S. 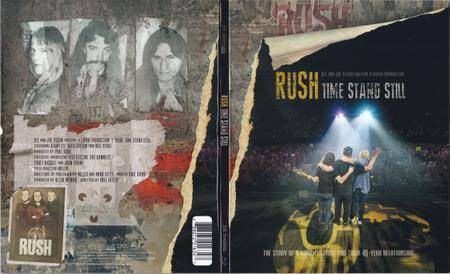 This feature-length documentary film chronicles the final major tour for legendary rock band Rush. It is an intimate view 'under the hood' of a historic moment from the perspective of the band, their fans, crew, and management. 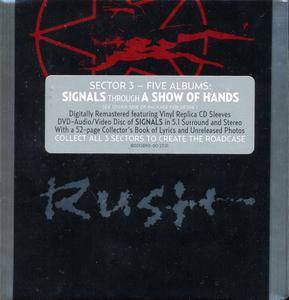 Featuring interviews with the band throughout their sold-out 2015 40th Anniversary tour, the film also shows rarely seen backstage footage capturing the final moments of life on the road… Running time: 1 hour 37 minutes of documentary footage with an additional 67 minutes of never-before-released bonus content.